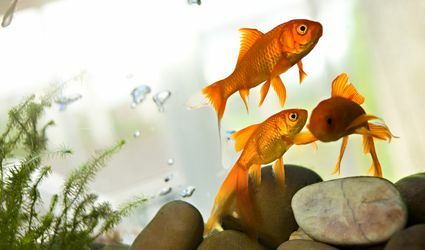 Learn how to maintain good water quality in freshwater fish tanks and measure conditions such as pH levels, in order to keep your fish healthy and help them live longer. What Causes Cloudy Fish Tank Water and How Do You Clear It up? 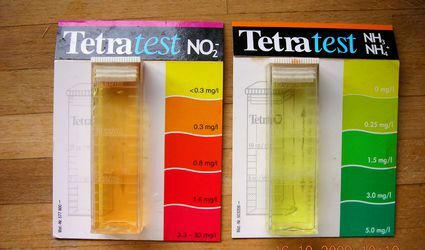 What Is Nitrite Poisoning in Aquarium Fish? 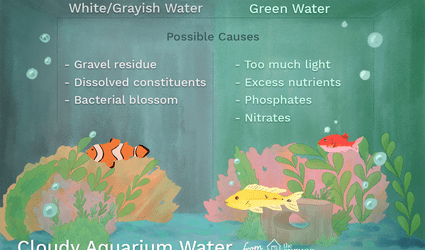 What Makes an Aquarium Turn Green? Which Internal Aquarium Filters Are Best for Your Tank?